Pampers Online Shop – Sale on Original Pampers Products | Jumia Egypt. When you have a newborn baby, all you’ll be thinking about is where to get the best kind of diaper for your baby’s delicate skin. Look no further, because when you try Pampers diapers, you’ll never shop for anything else. At Jumia Egypt, you can find all Pampers products you might need for your baby. Products include Pampers wipes and Pampers diapers which come in Pampers Premium Care as a best-seller, Pampers Pants, Pampers Splashers for swim diapers and Pampers Baby Dry. Of course, there’s a variation of Pampers sizes for all ages so your baby can receive the best comfort. Get the best Pampers today at Jumia Egypt for amazing diapers deals. 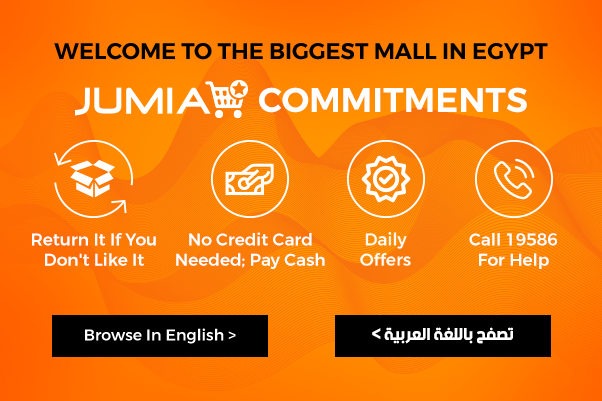 You can now buy diapers from baby Pampers without moving from the comfort of your home and Jumia Egypt will have all your packages delivered to your doorstep as soon as possible. Make sure to get a pack of diapers for your baby to save the most money and get the best offers online. Whether you’re looking for Pampers diaper pants, Premium Care or even Splashers, we assure you that it’s all available in all sizes at our online store and for amazing and discounted prices.